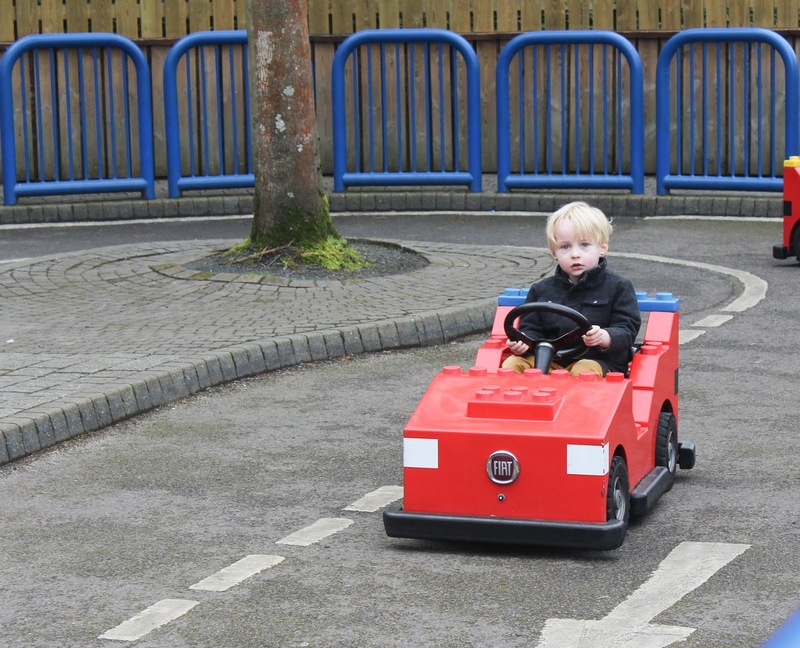 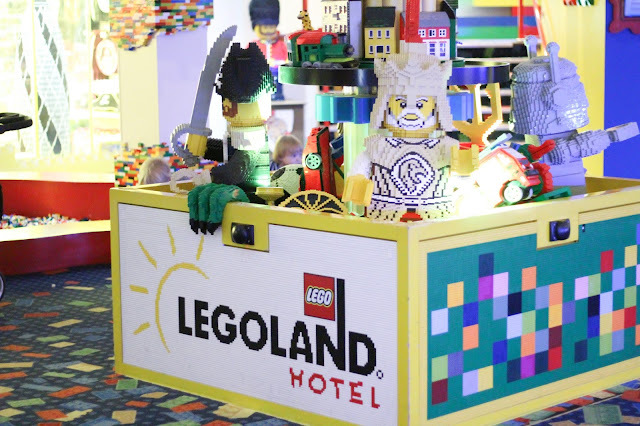 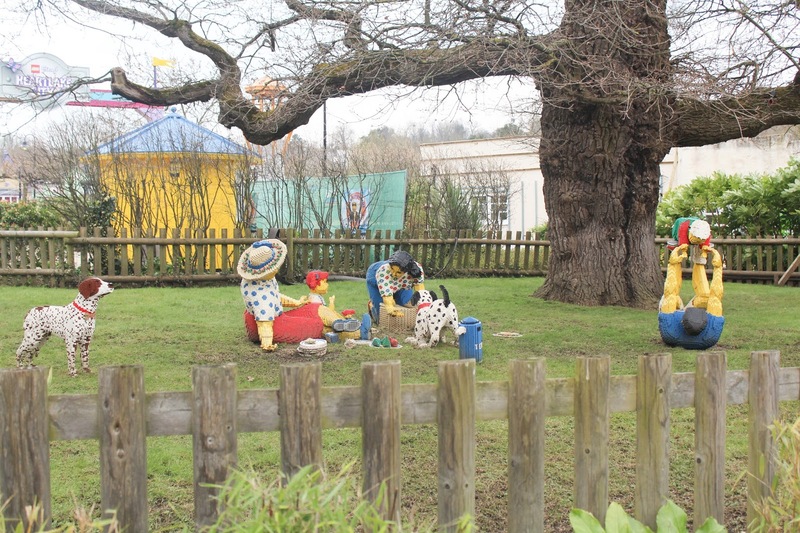 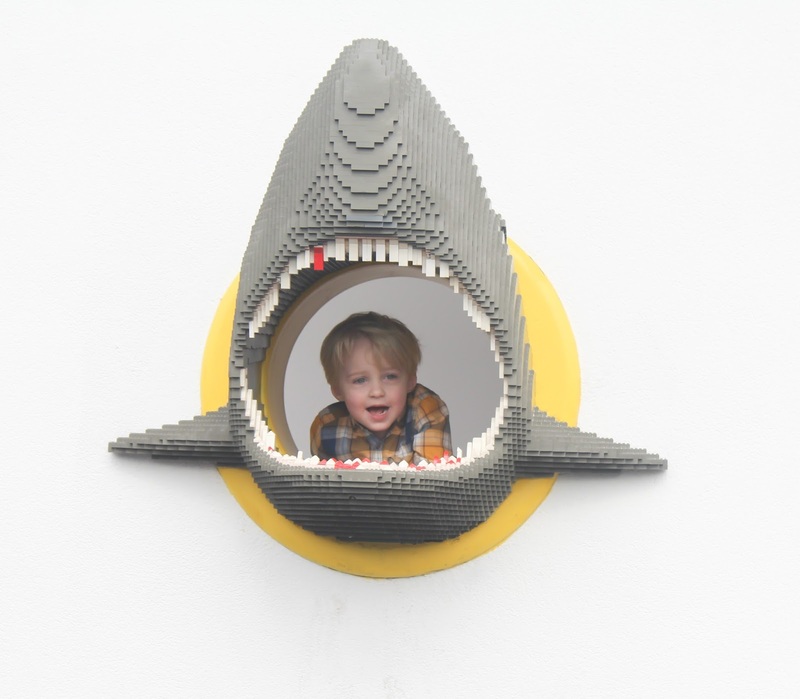 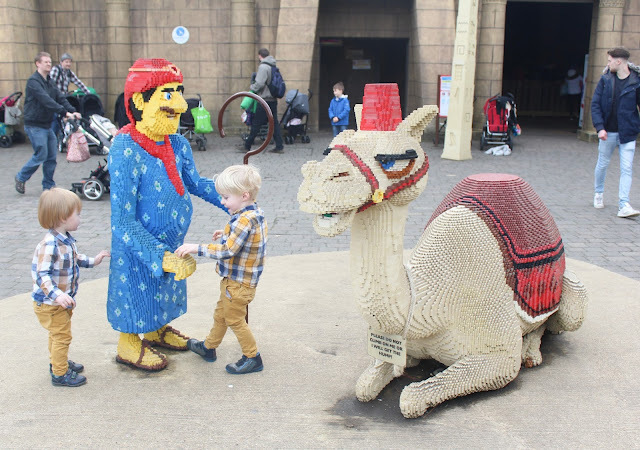 You may have read my review of the Legoland Windsor Hotel last week, and today I am following it up with a review on our day at the Legoland Park. 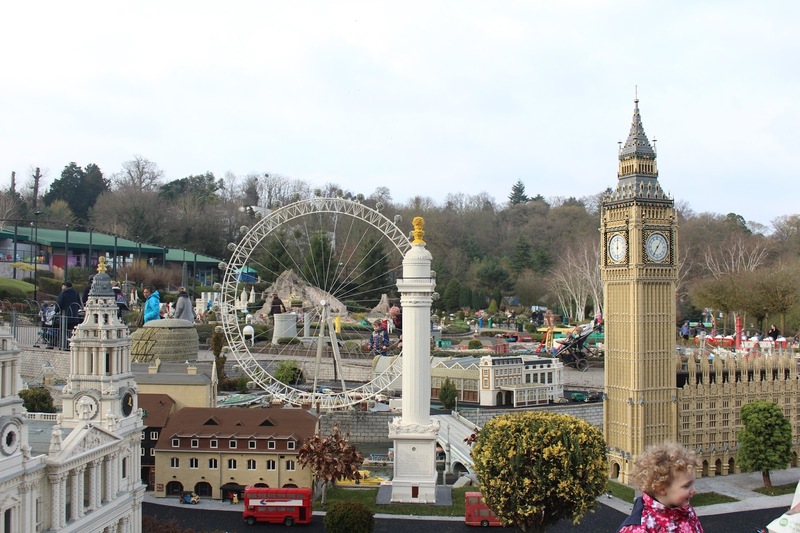 We got in to the park at around 10 am and entered via the Hotel Entrance which meant we started at the back of the park, this really is the ideal way to do the Legoland park as it means that you're working your way around in the opposite direction to everybody else and that the rides you come to first are the ones that everyone who came in through the main entrance will come to last! 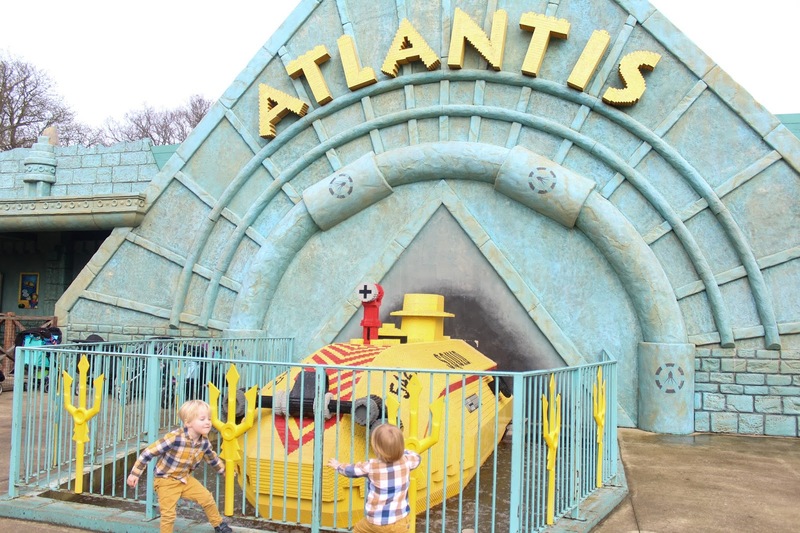 The first ride we found ourselves at was the Atlantis Submarine ride which I hear can have quite long queues a lot of the time, but we were able to walk straight on to it which was ideal! 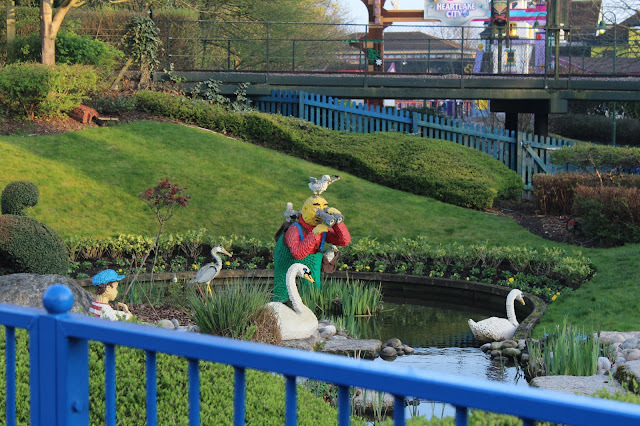 This was one of the few rides (actually I think it was the only ride!) that we could all ride together as a family of five, so it was one we all really enjoyed! When you leave the ride there is a lovely little aquarium area too which the kids really enjoyed. 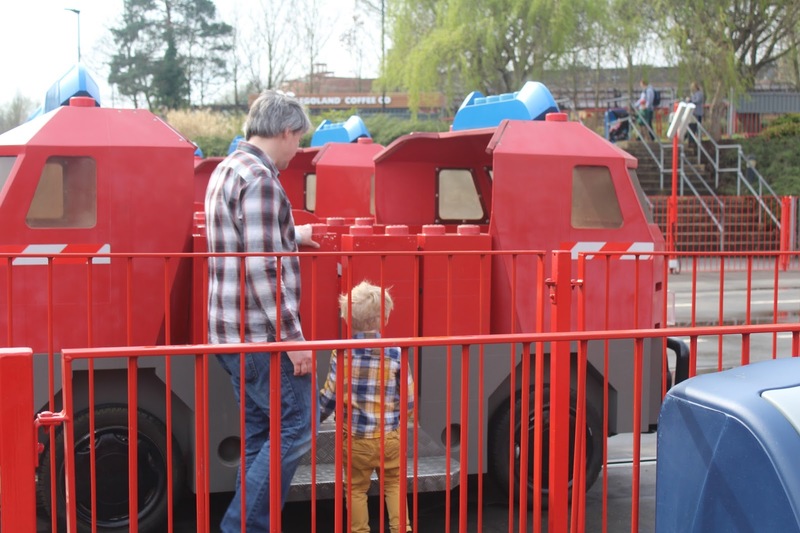 After this we headed to Laser Raiders which was the ride that Tyne was most excited for after seeing it on a YouTube video before we arrived - this was a laser shooting ride similar to Buzz Lightyear at Disneyland, with various Lego targets popping up for you to shoot - he loved the Lego skeletons in particular! 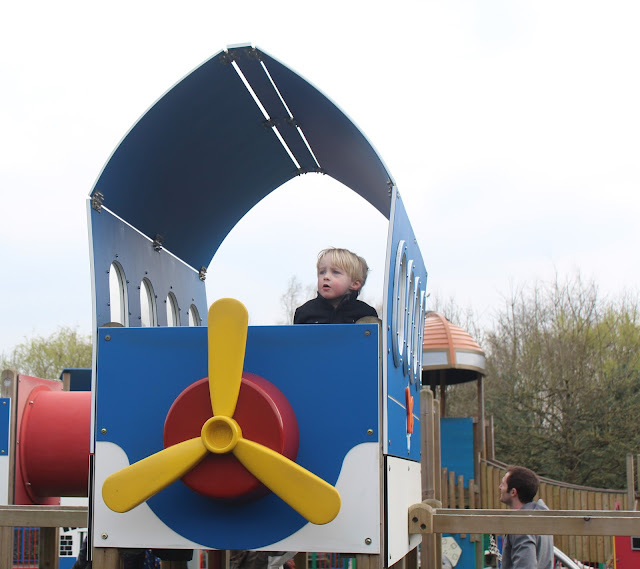 We were able to take all of the kids on this one, but we did have to ride separately as its a maximum of 4 people per car. Due to the low queues when we visited, we managed to fit in quite a lot of rides - Spider Spinners and Balloon School were my favourites as they were quite mellow (and we got to ride Spider Spinners three times in a row as there was no queue at all! 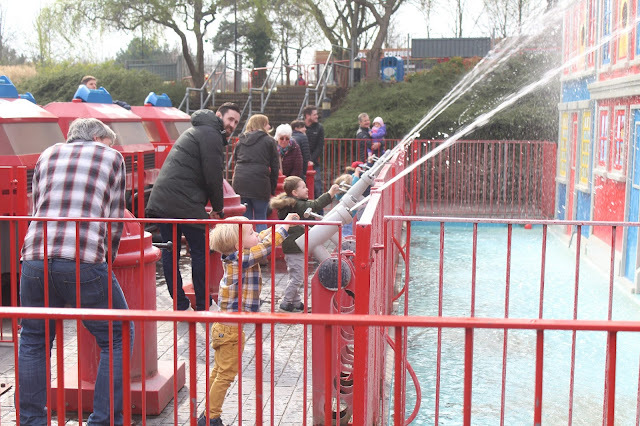 ), but Tyne loved the bigger thrill rides such as Pirate Falls Treasure Quest which is a rather big log flume style ride which saw him and his Dad get absolutely drenched! 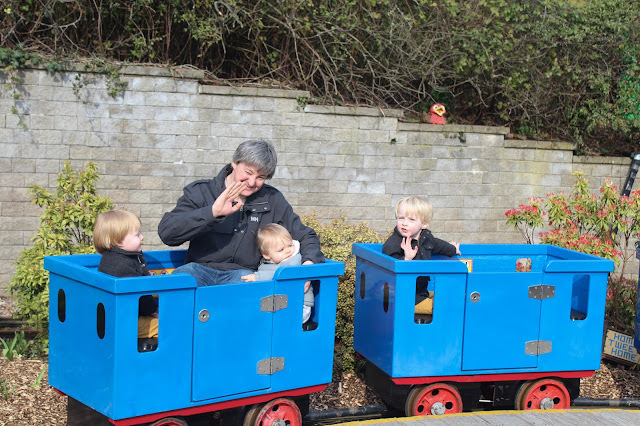 Noah really enjoyed Fairytale Brook - a lovely little boat ride through a Lego fairy tale land, and Sailor seemed to enjoy his ride on the Duplo train. 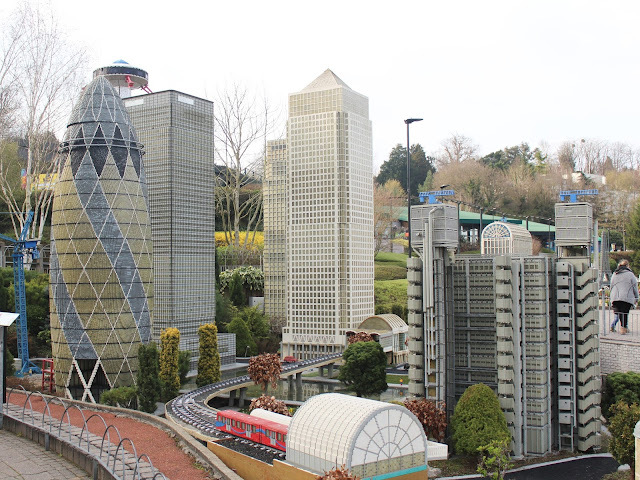 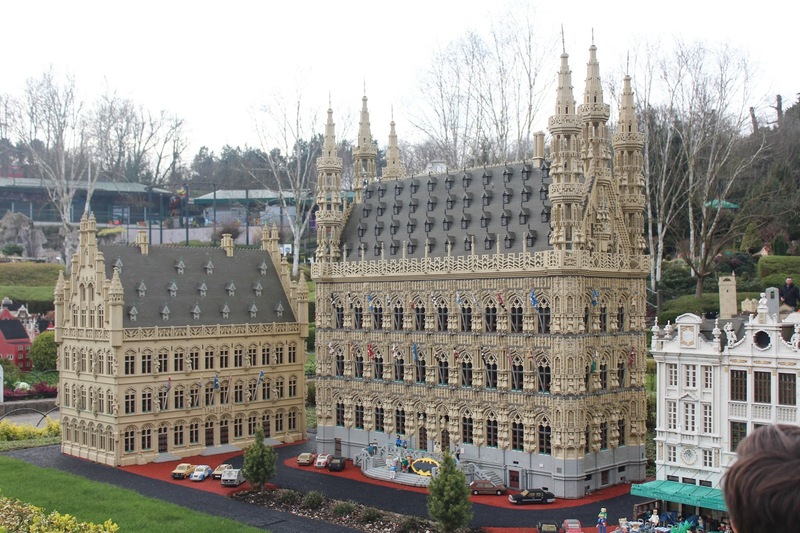 We all really enjoyed having a look at all of the amazing Lego creations in Miniland as well as the Star Wars themed miniland which was a big hit with Daddy! We managed to see a puppet show in Duplo Valley which was really fun and a welcome break from all the rides and walking around, and the kids also really loved the various parks dotted around the park. 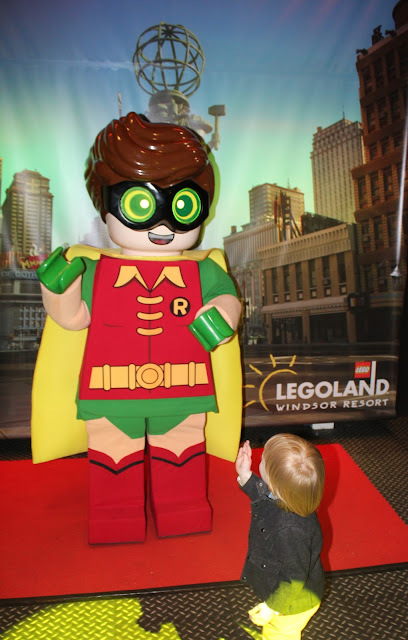 We also spent some time in the Imagination Station and managed to meet Lego Batman AND Lego Robin themselves! 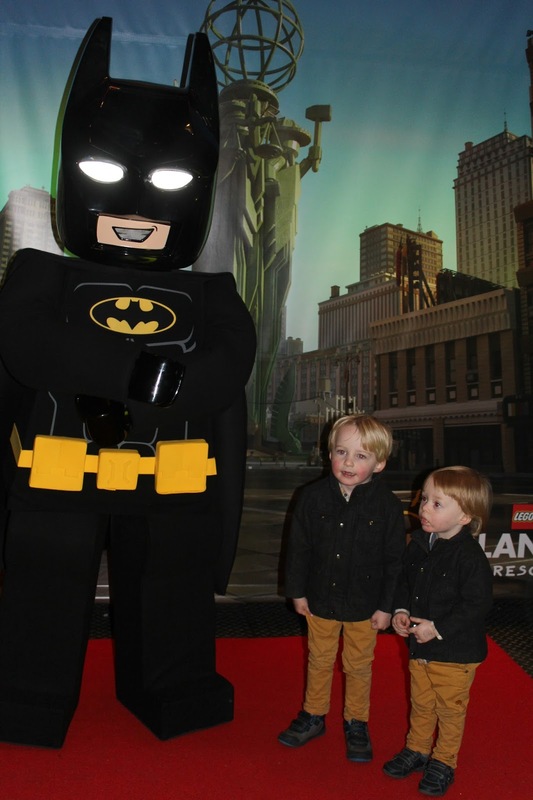 Myself & Tyne saw the Lego Batman movie last month, so he was absolutely delighted to meet them - and even Noah, who hasn't seen the movie, was thrilled - he even chose a Lego batman cuddly from the gift shop and hasn't put it down since! 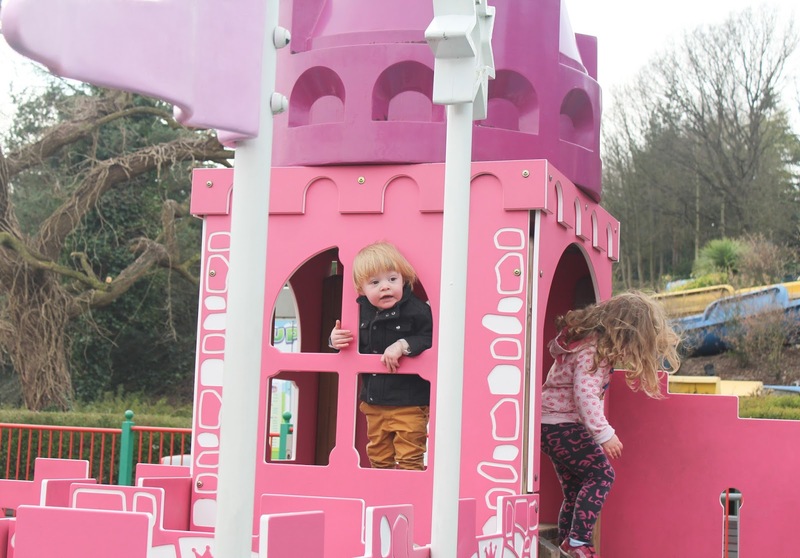 We ate lunch at Farmer Joes Chicken Company in Duplo Valley, which - although quite expensive for what was basically KFC at £35 for the five of us - was very nice and all of us enjoyed it. 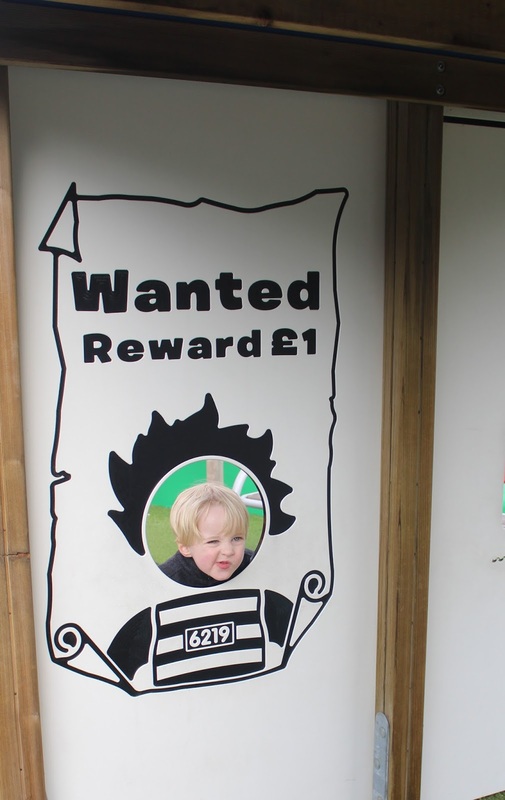 We did find it quite difficult to find suitable food for Sailor in the park though, a few more baby-friendly options would definitely be welcome. 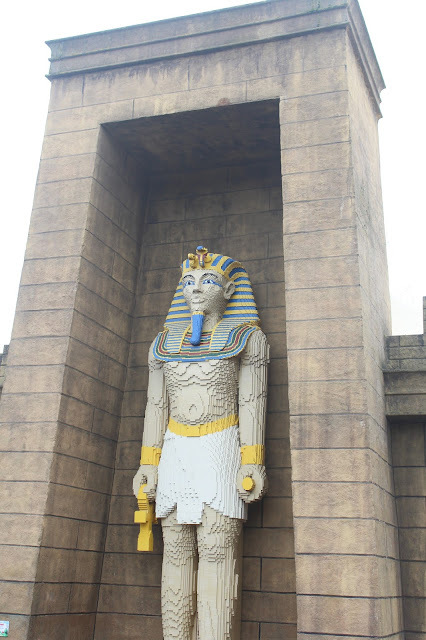 The attention to detail in the park was really on another level, there were so many impressive lego creations dotted around the park - the gigantic Egyptian pharaoh was particularly impressive, as were the Lego family enjoying their picnic! 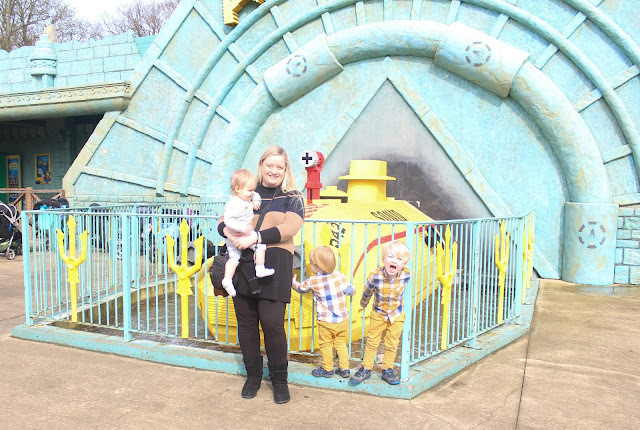 Our only disappointment of the day was that the Viking Splash ride was closed, as this was one that Tyne had really wanted to ride. All in all, we all thoroughly enjoyed our day at Legoland Windsor and Tyne in particular has been asking constantly to go back again since - always a sign of a day well spent! I would love to go back again in Summer when more of the rides are open, and perhaps tie it in with a visit to Windsor Castle which is only 5 minutes away.